IBMC offers a 19-month Medical Billing and Coding Degree program at our Fort Collins, Colorado campus. Medical Billing & Coding Specialists play a crucial role in the healthcare industry. These professionals work behind the scenes to help maintain the accuracy and integrity of the billing functions of healthcare providers. It’s their responsibility to make sure that claims are processed and coded accurately so that insurance companies and healthcare providers are reimbursed for the correct amount. Through our extensive and hands-on learning experience, you’ll get the in-depth training you’ll need to succeed in this fast-growing career. For more information about a specific program, fill out the form and we'll be in touch soon! 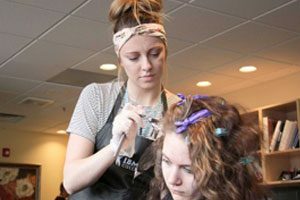 If you are currently a licensed Cosmetologist, where did you receive your training? We take your privacy seriously. Your information is kept private and will not be published or sold. 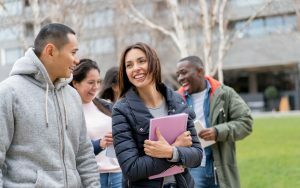 As an IBMC College student, your practical experience and individual attention begins on day one and doesn’t end until graduation. Your in-depth training will include CPT and ICD coding, where you will learn to translate healthcare reports into universally recognized short codes for diagnoses and procedures, and provide proper reimbursement for health services. Because your training will incorporate both lectures and hands-on experience in a lab setting, each day will be filled with rewarding and challenging on-the-job experiences. You will learn from experienced instructors, who are professionals in their field. We’re focused on career training — not just general education — so you’ll learn practical skills that you can apply to your career immediately. At the end of the program, you’ll have the opportunity to take the Certified Medical Billing Specialist (CMBS) exam for certification. While not required, this certification will give you a competitive edge in the job market. You will also be able to join the Medical Association of Billers (MAB). 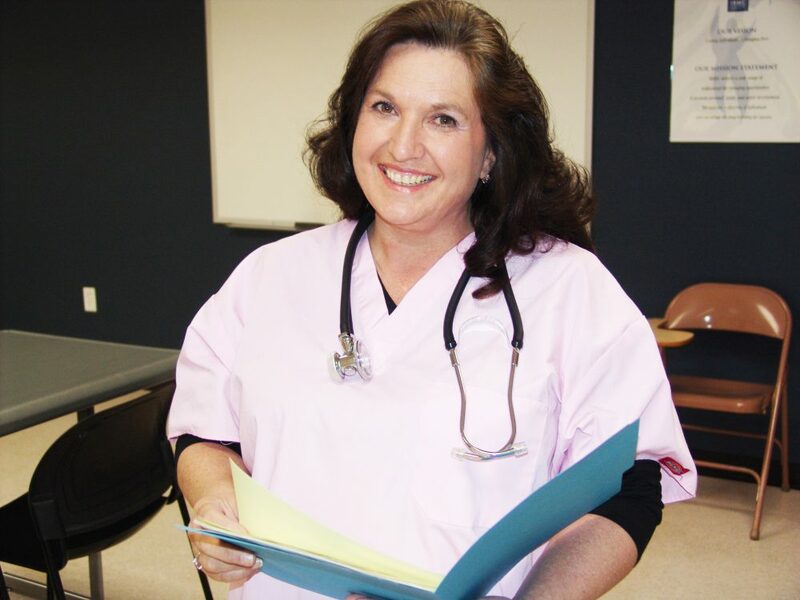 Earn Your Medical Billing & Coding Degree in as little as 19 Months! 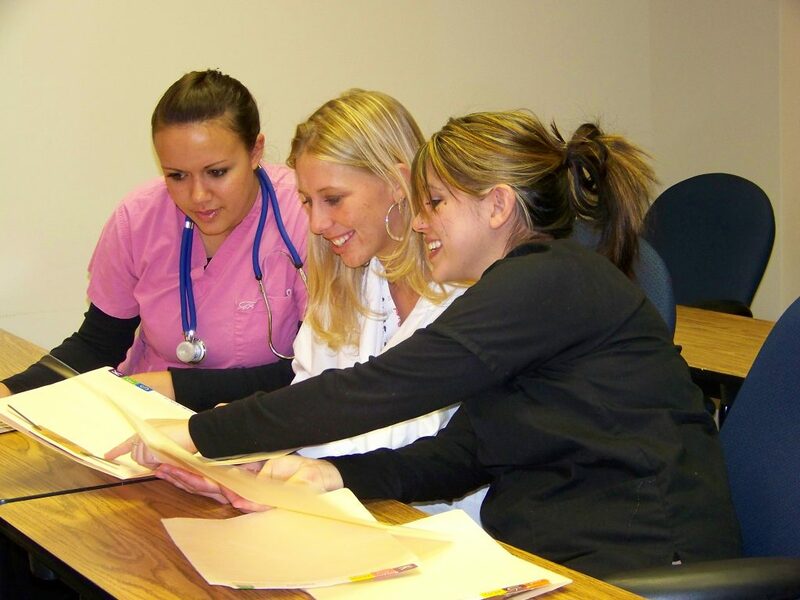 *IBMC College’s Medical Billing & Coding Degree program may be completed in as little as 19 months. 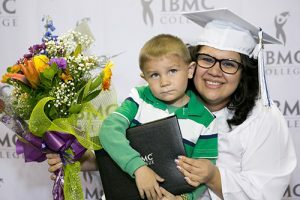 IBMC College’s Medical Billing and Coding Degree program is offered at our Fort Collins, Greeley and Longmont campuses in northern Colorado — making it easy for you to fit your education goals into your schedule and lifestyle. We’re committed to offering training that will allow you to start your new career quickly. We have class starts for our Medical Billing & Coding program every 5 weeks – because when you’re ready to change your life, there’s no reason to wait. *Program kit is not included in your tuition. IBMC College’s Medical Billing & Coding degree’s Program Kit is required. 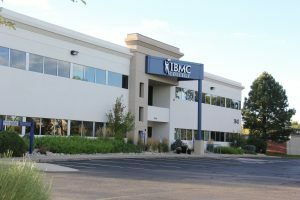 Visit IBMC’s accredited Medical Billing and Coding Program at our Fort Collins campus location. We’ll answer any of your questions and give you a full tour of our modern training facilities.